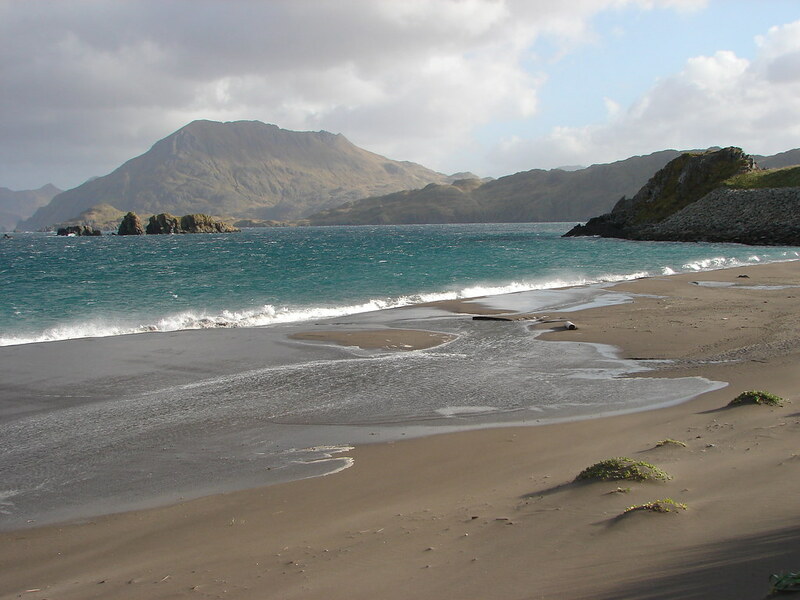 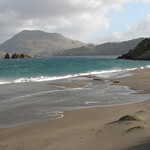 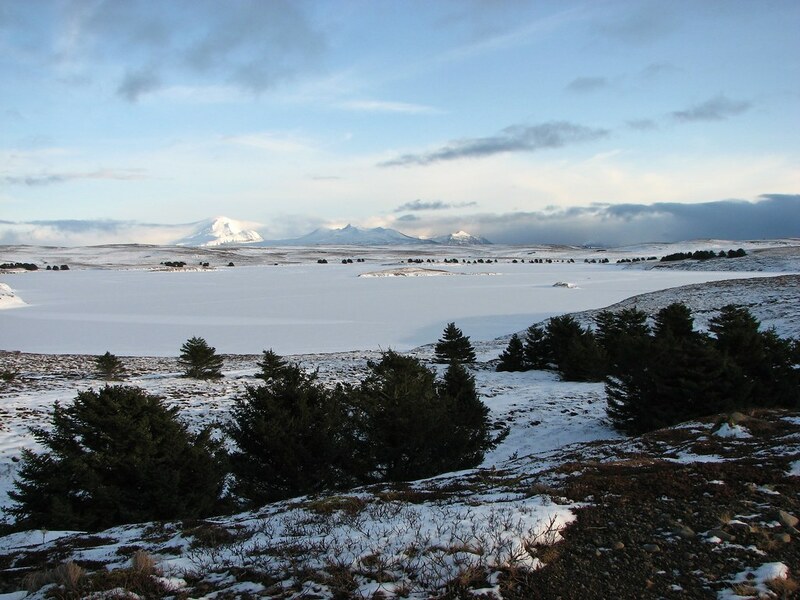 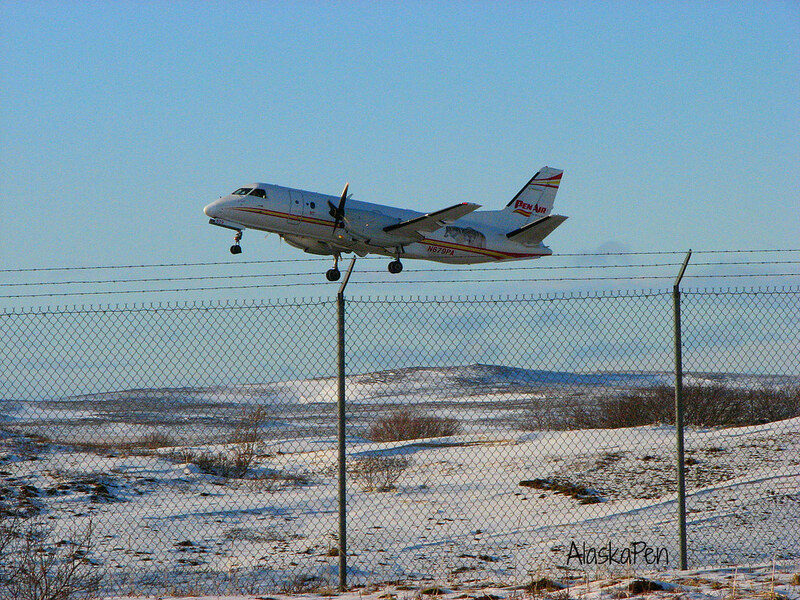 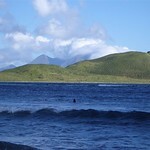 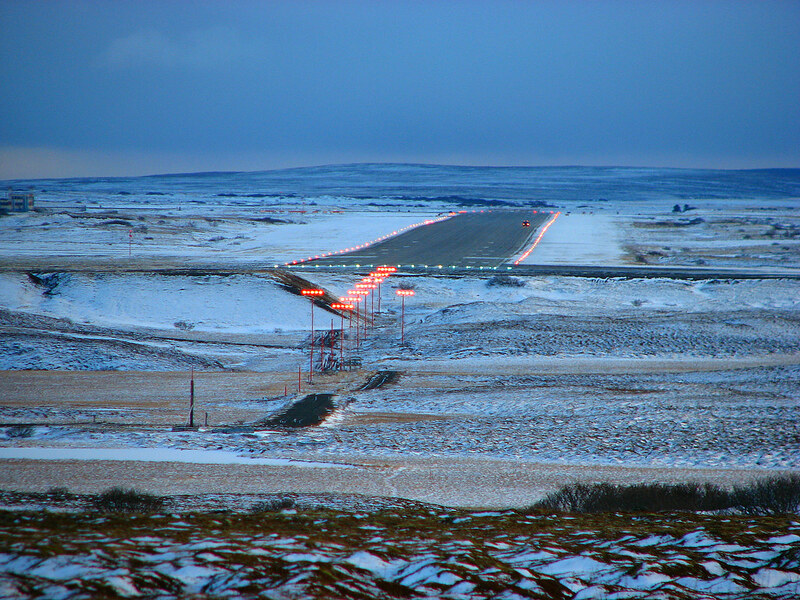 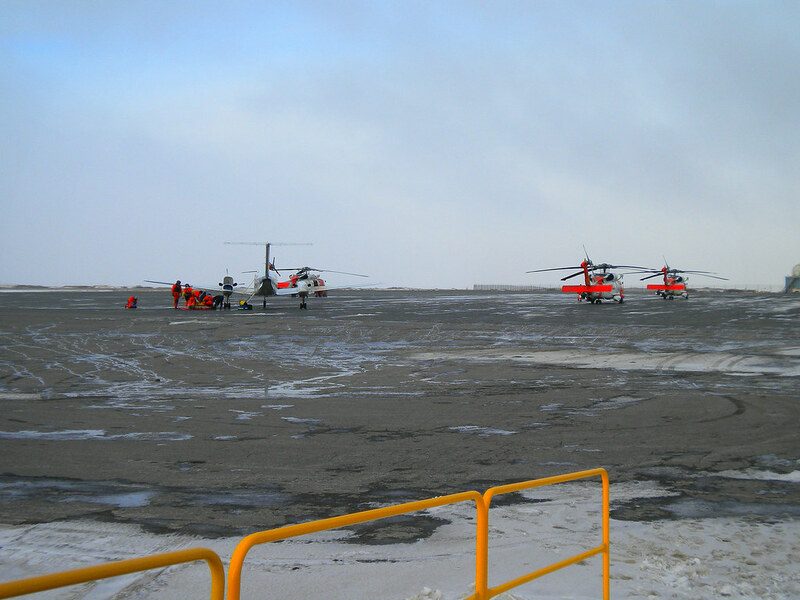 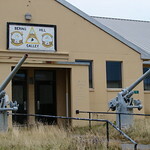 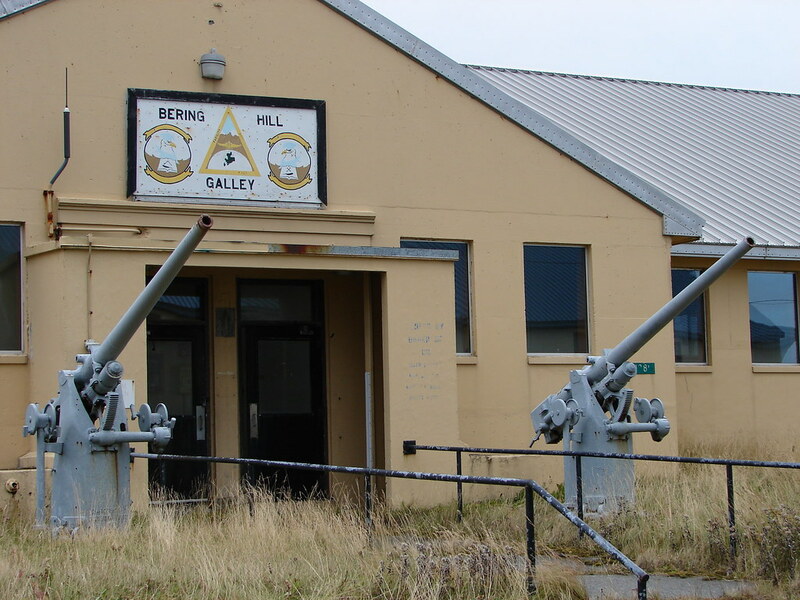 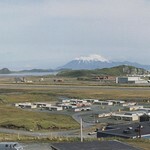 Adak has a population of approximately 100 residents. 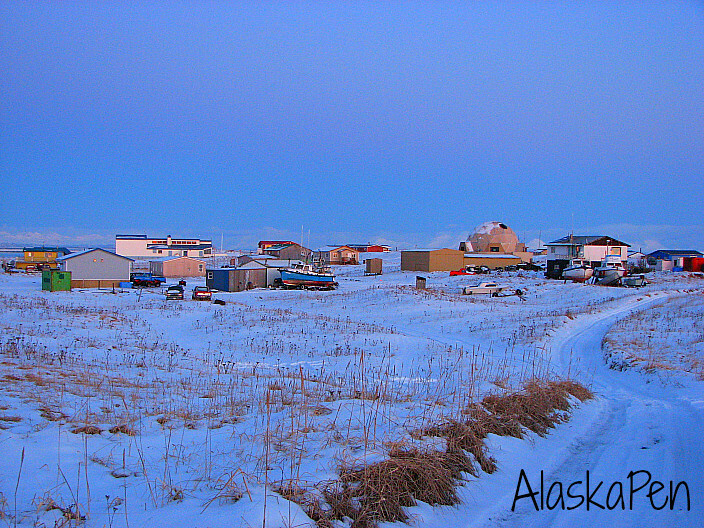 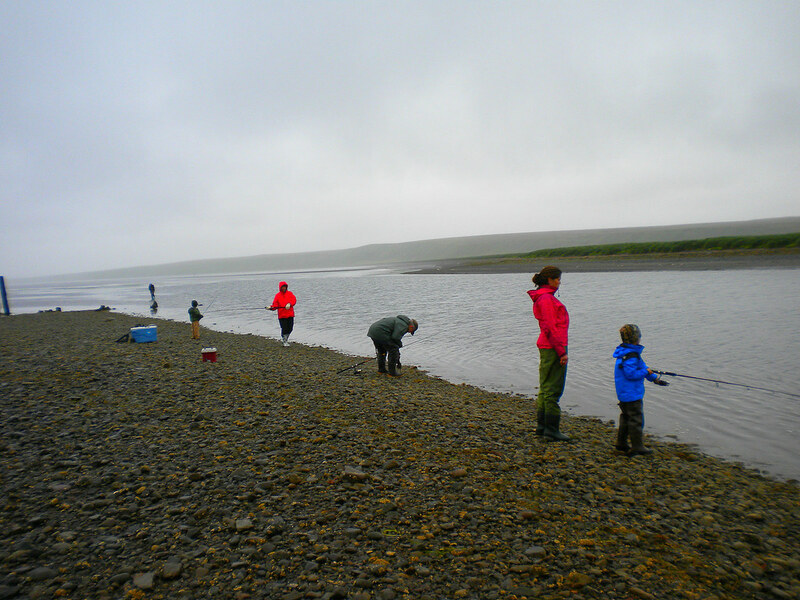 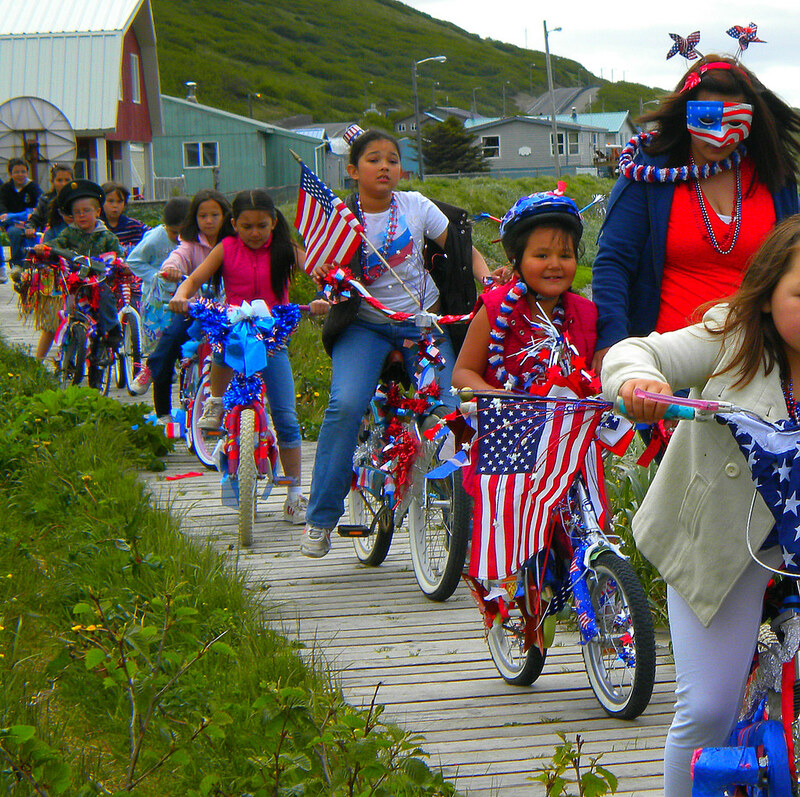 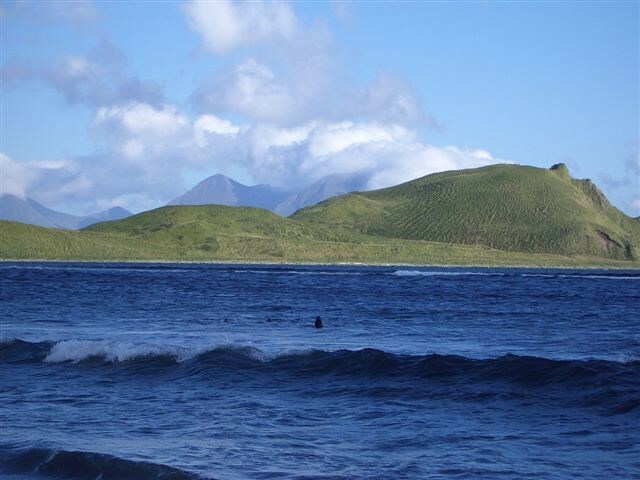 Eastern Aleutian Tribes operates a Community Health Center in Adak. 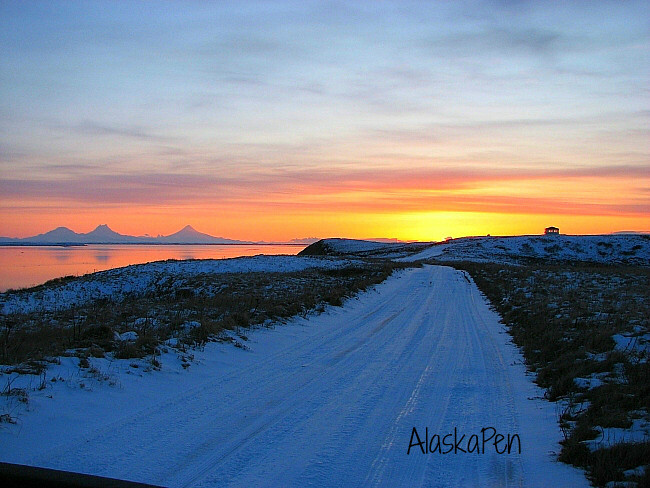 Adak has one store, the 100 Knot Stop, which sells groceries and general merchandise throughout the week from Monday through Friday 6:00 pm to 8:00 pm and Saturday and Sunday from 1:00 pm to 3:00 pm. 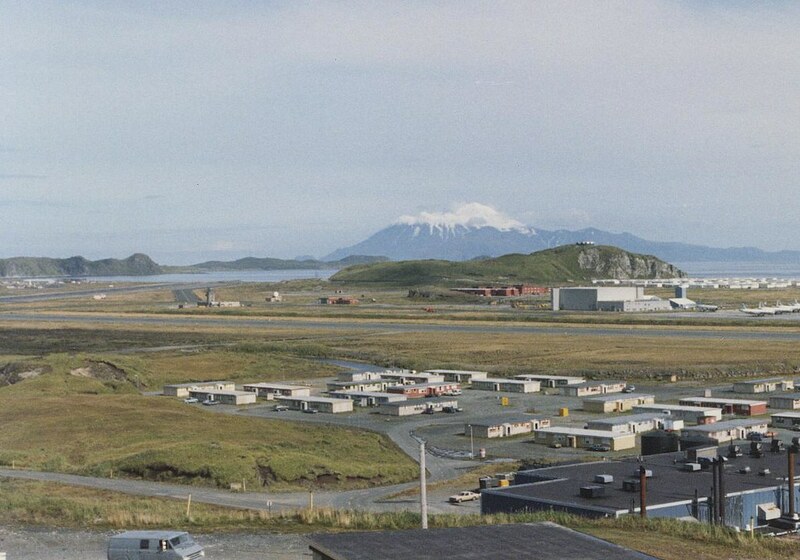 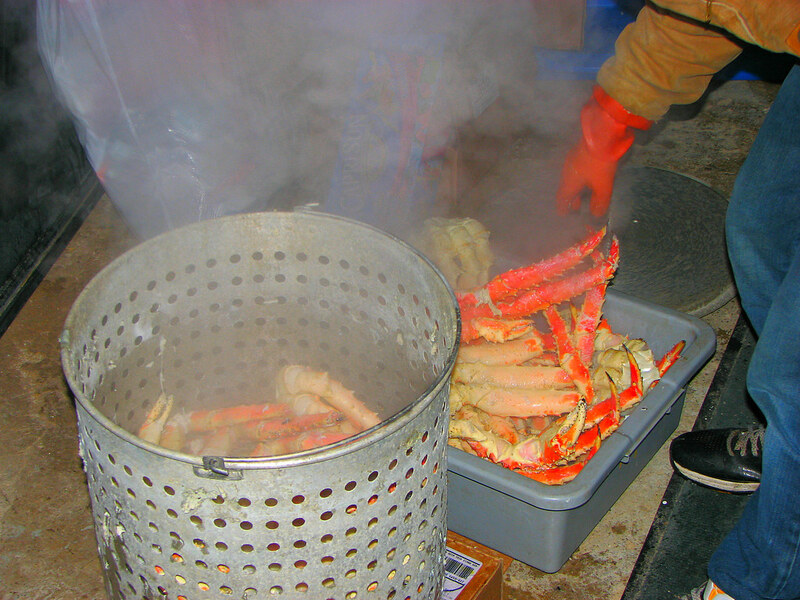 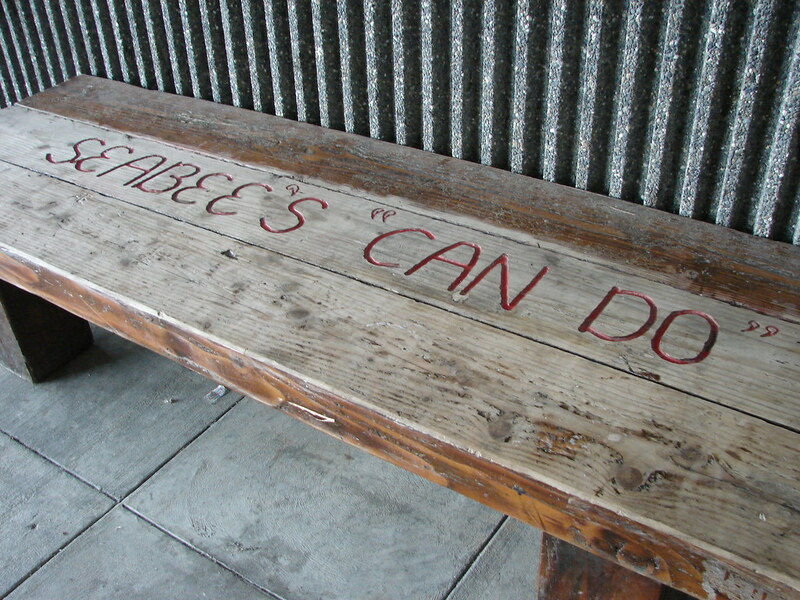 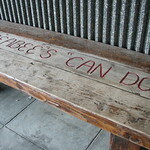 Bay Five, open in the summertime, and Blue Bird Café are the two restaurants in Adak. 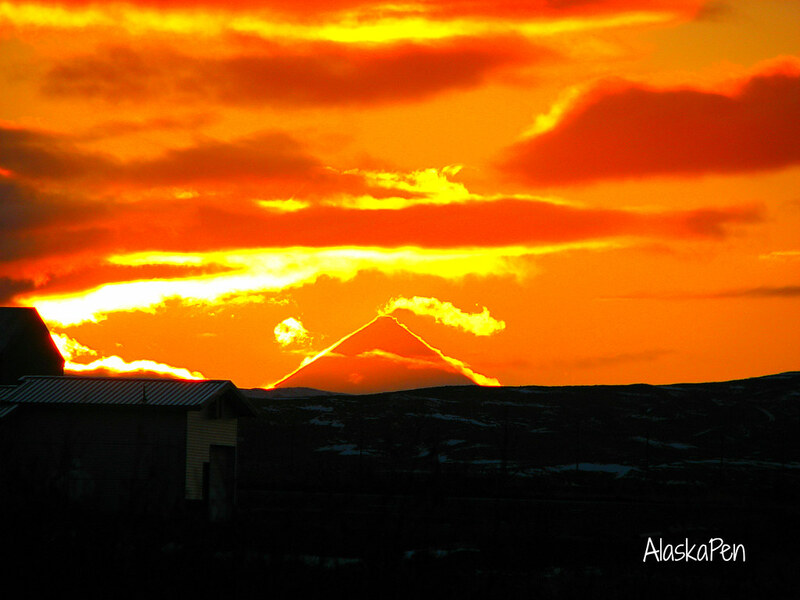 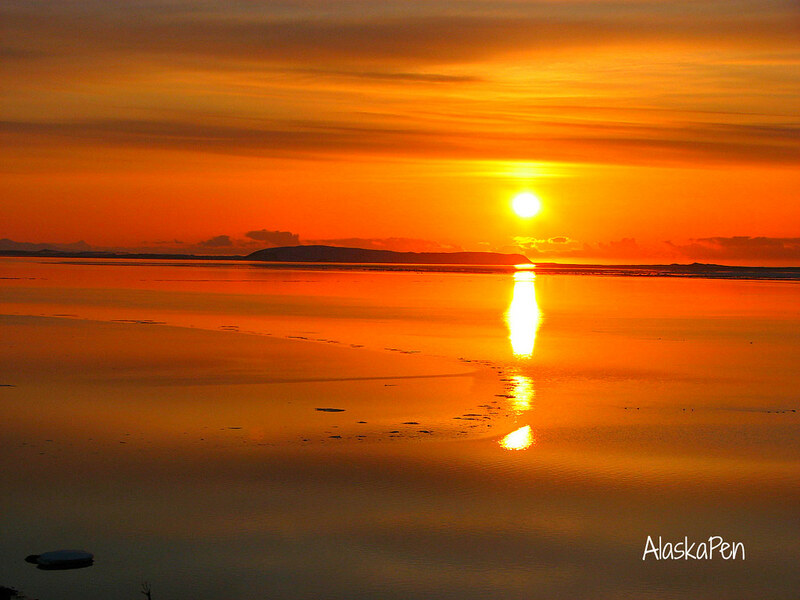 Adak can be your destination by flying on Alaska Airlines from Anchorage.